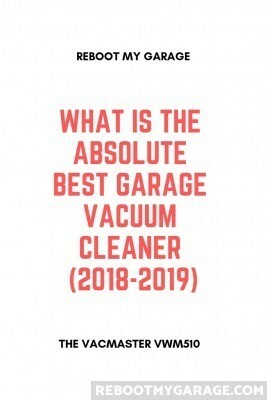 What is the Absolute Best Garage Vacuum Cleaner? 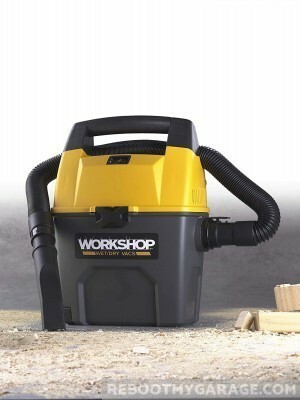 I wanted know, is there a vacuum cleaner out there than can beat the VacMaster VWM510? 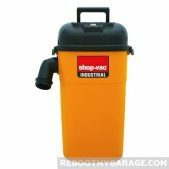 I compared the VacMaster to a Bissell, a Stanley, a GarageVac, a DeWalt, a VacuMaid, a Hoover, four Shop-Vacs, two Workshops and two Ridgids. I narrowed it down to four machines: a Bissell, a DeWalt, a VacuMaid and a Ridgid. The VacMaster beat them all. 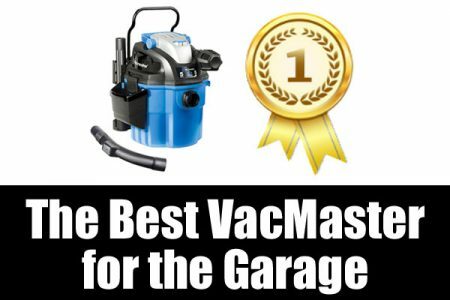 The VacMaster VWM510 won the all-VacMaster garage vacuum cleaner contest. VacMaster has a couple of good vacuum cleaners for the garage. 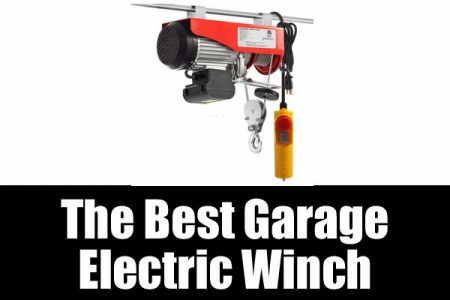 The VWM510 stood out for its garage cleaning features. 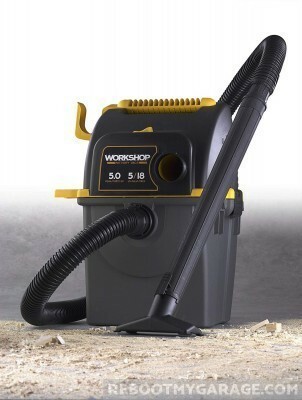 I wanted know, is there a vacuum cleaner out there than can beat the VWM510? 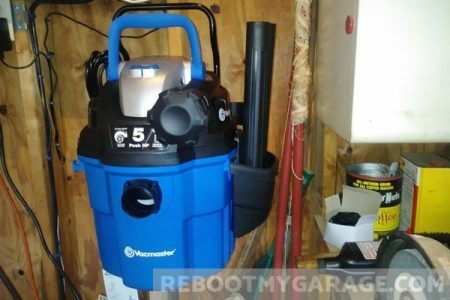 I compared the VacMaster VWM510 to a Bissell, a Stanley, a GarageVac, a DeWalt, a VacuMaid, a Hoover, four Shop-Vacs, two Workshops and two Ridgids. 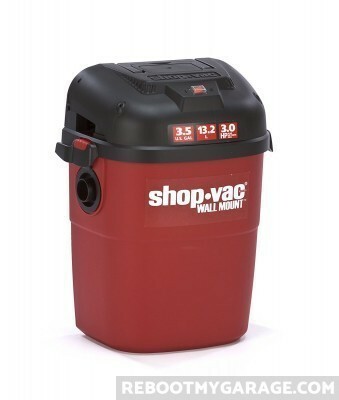 So how did the VacMaster VWM510 compete against 14 other vacuums? The VacMaster won this contest too. 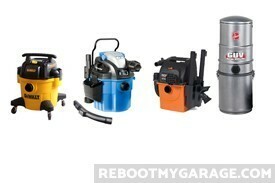 The closest runners up were the Bissell Garage Pro 18P03, the DeWalt DXV06P, and the Ridgid VAC5000. 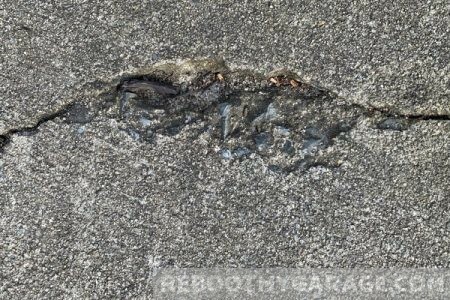 Updated January 7, 2019: I stated that the DeWalt DXV06P didn’t have wheels. The DeWalt DXV06p does come with wheels. In fact, if you buy our winner VacMaster VWM510, you need to buy the wheels separately. But the wheels come standard with the DeWalt. It was not the wheels that disqualified the DeWalt from first place, it was the hose length, which is only 7 ft. 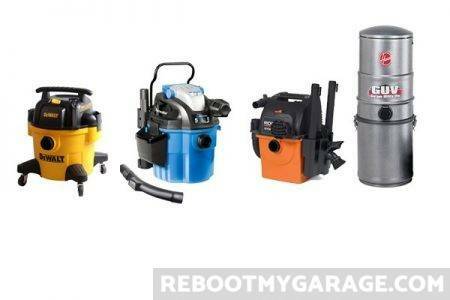 I created a set of garage vacuum cleaner standards in the all-VacMaster contest. I used the same standards for this contest. But now we’re comparing many vacuum brands against one another. I rated each vacuum on the same feature set. Here’s a summary (below), or go to the rules in the VacMaster contest for the entire story. First Place Winner: VacMaster VWM510. All Four Winners: VacMaster VWM510, DeWalt DXV06P, VacuMaid GV50PRO, Ridgid VAC5000. The VacMaster VWM510 has a remote power switch near the accessory attachment. 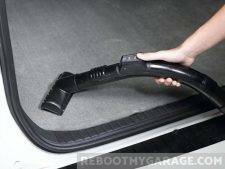 This is my new “must-have” garage vacuum cleaner feature. You no longer have to walk 20 ft. to turn the power on and off. It’s so simple, yet so powerful. 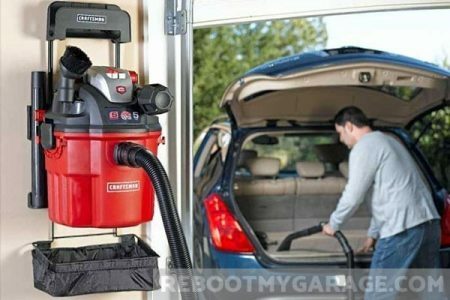 The VWM510 is the only garage vacuum cleaner that has it. So if the remote power is your must-have, stop reading now and buy the VWM510. Not only is the VWM510 the contest winner, it’s the only vacuum cleaner that has the remote power switch. Check out current prices on Amazon. I rated these vacuum cleaners based on what’s important to me. You can use my system. But you might have different requirements. I encourage you to swap out my scores for yours where it makes sense. “Wheels” are a good start. A wall-mounted vacuum cleaner doesn’t need wheels. Where I have a “deal breaker” score of “X,” you might change that to a zero (0). 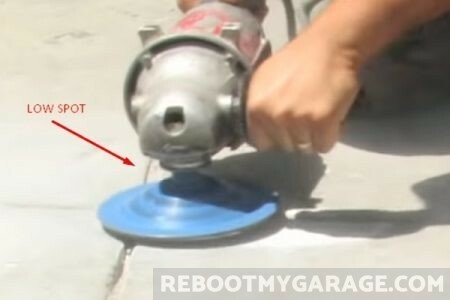 “X” means deal-breaker, and “0” means “it doesn’t have this feature, but I don’t care that much.” In fact, I’ll show you how to do exactly this with Bissell Garage Pro and the Ridgid VAC5000. They don’t have wheels but are otherwise excellent vacuum cleaners for the garage. My “must-have” features are the blower, cord storage, a wet-vac function, wheels, and positive Amazon reviews. I have wiggle room for certain missing features, but not for the blower or the wet-vac function. Because you can’t fake these. If a vacuum doesn’t have wheels, I could put some on a platform and glue it to the bottom of the vacuum. If it doesn’t have a wall-mount, I could put it on a shelf and strap it in place. But there’s no faking a blower or wet-vac function. I eliminated these vacuum cleaners for not having a blower function: The Stanley SL18133, the GarageVac GH-120, the Hoover GUV, the Shop-Vac 3942300, the Shop-Vac 3940100, the Shop-Vac 3942010, and the Shop-Vac 5895200. I eliminated these vacuum cleaners for not having a wet-vac function: The GarageVac GH-120, the VacuMaid GV50PRO, and the Hoover GUV L2310. Did you know? Each year (in the U.S.), 433,000 people die from falling. And, using a statistic I just made up, 85% of those fatal falls involved vacuum cleaner hoses. I’ve almost broken my ankle a few times tripping over the Shop Vac hose. We should outlaw vacuum hoses. They are sneaky and dangerous. Until then, we need to find a way to tame these things. For this contest, vacuum a hose containment feature is a “hose rack.” That would be any successful method of keeping the hose under control. I don’t make this a deal breaker because it’s easy enough to use some Velcro and a few nails to store a vacuum hose. 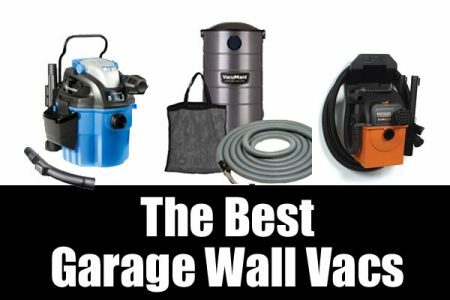 In this contest, vacuums without hose storage get a -1 score (negative one). The best cord storage winds the cord into the machine. Only one VacMaster VF408 vacuum cleaner has retractable cord storage. 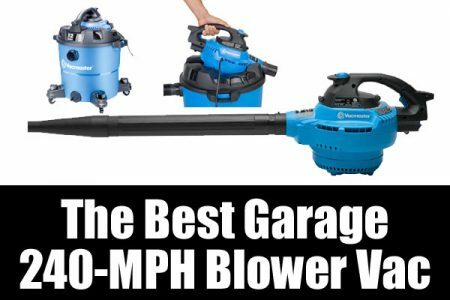 That model didn’t make the Garage Vacuum list. The rest of the vacuums offer a rack to wind the cord. Or they don’t have a cord storage feature. So missing cord storage is one of my deal breakers. You might (rightly) second guess eliminating a vacuum cleaner for missing this feature. If you do, give missing cord storage a “0” (zero) instead of an “X” (deal breaker). 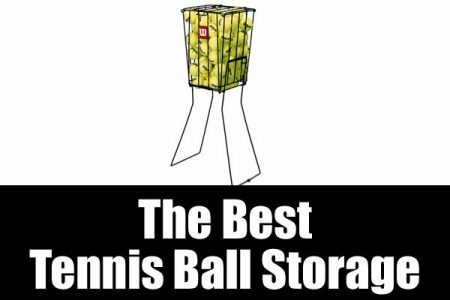 In this contest, retractable storage is a 2, rack wrap storage is a 1, and no storage is an “X” (deal-breaker). A shorter, narrower hose provides more suction than a longer, wider hose. 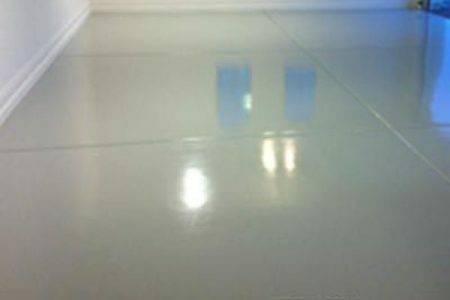 As length and width increase, suction goes down. Imagine drinking out of a massively long, extra wide straw. No suction, right? If I can vacuum my car with a short hose, I’ll get better results than using a long hose. 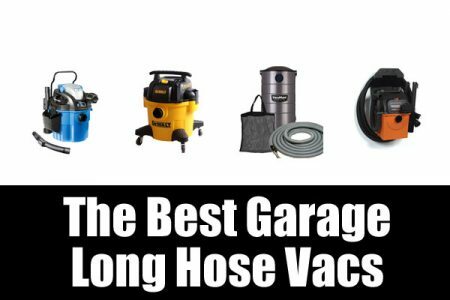 I’ll ask my garage vacuum hose to do work nearby (short hose) and work far away (long hose). So the ideal hose length isn’t short or long. The ideal hose length is short AND long. You can use two hoses (long) or one at a time (short). The long hose is more convenient. The short hose has better suction. The contest winner (VWM510) and the first runner up (Ridgid VAC5000) offer two hoses that link together to form a larger hose. If you go with a single-hose vacuum, you might get the same results by stringing hoses together. Buy a 2nd hose that fits into your first hose, and you’ll have the same system. The double-hose system gets a score of “2” (two). Both short hoses and long hoses get a score of “1” (one). 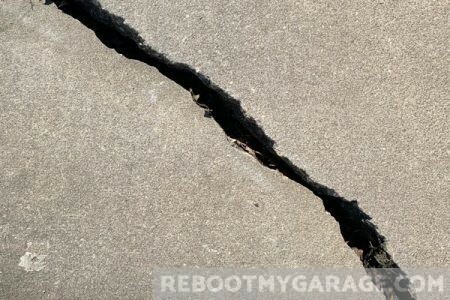 Getting things off of the floor is the holy grail of rebooting your garage. 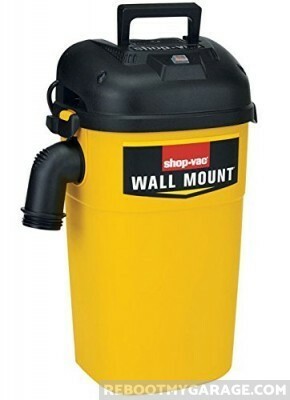 I like wall-mounted vacuums. The wall mount gets the entire pile of vacuum, hose, cord and accessories off of the garage floor. 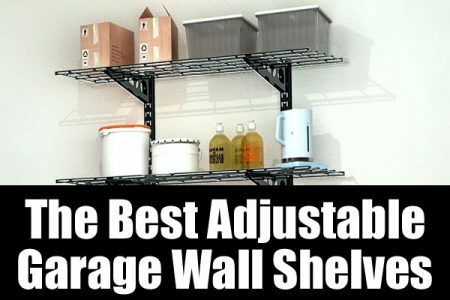 I could strap a vacuum to a shelf, and bungee cord it in. But I’d rather not. Some great vacuum cleaners don’t have a wall mount. So making your own is one option. For my scoring, I use an “X” (deal breaker) when a vacuum cleaner doesn’t have a wall mount. You can change this to a “0” (zero). Then the wall mount will not be a deal-breaker. If you have a wall-mount, you might not care about wheels. I want both a wall-mount and wheels. I will take the vacuum to other locations. I want wheels for easy portability. Plus, water is heavy. When I use the vacuum to pull up liquid, I will take it off the wall first. Wheels help pull the heavy weight of the water to where I’ll drain the bucket. You have to decide if wheels are a deal-breaker for you or not. 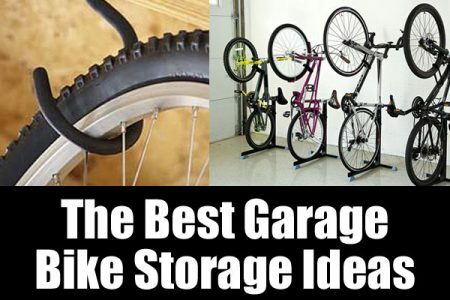 The Bissell Garage Pro’s only bad mark was for not having wheels. You might like that vacuum. And you might not care it doesn’t have wheels. In this case, change the “X” at “Wheels” to a “0” (zero). The score changes to a very healthy 7. 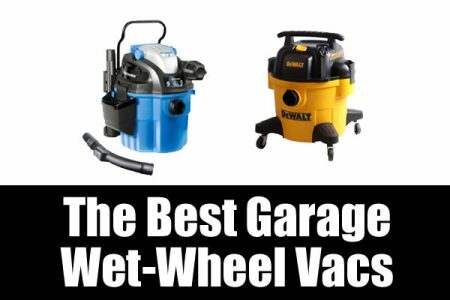 Vacuums eliminated for not having wheels: The Bissell Garage Pro 18P03, the Stanley SL18133, the GarageVac GH-120, the VacuMaid GV50Pro, the Hoover Guv L2310, the Shop-Vac 3942300, the Shop-Vac 3940100, the Shop-Vac 3942010, the Workshop WS0301VA, the Workshop WS0500WM, and the Ridgid VAC5000. If the product passes these tests, it gets a “1” (one); if not, it’s a deal-breaker “X” score. The VWM510 VacMaster emerged a clear winner in the all-VacMaster competition. This is the one to beat. 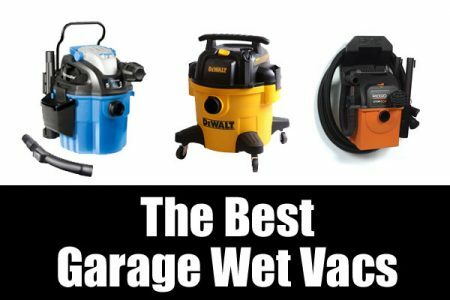 In this article, I’ll compare the VWM510 to Bissell, Hoover, DeWalt, Stanley, GarageVac, VacuMaid, Shop-Vac, Workshop and Ridgid. HOSE DIAMETER 1 7/8 IN. Remember, these ratings are for my ideal garage vacuum. They’re not ratings for household floor and carpeting vacuums. If you disagree with a score, swap it out with your own. 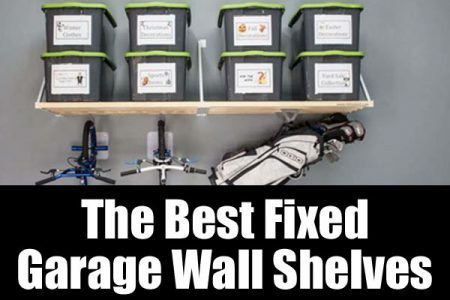 This scoring system will allow you to narrow down the vacuum cleaner you want for garage. Be consistent in your scoring to find the right vacuum for you. I’ll bet you a nickel that you won’t find one better than the VacMaster VWM510, but you can do your own scoring to find out. The Bissell could have been a contender. I suspect that Bissell does not have its corporate act together. It looks like a good vacuum, but there’s no way for it to beat the VacMaster VWM510. The negative reviews tell the story. Bissell changed the vacuum accessories and hose. They didn’t change the Amazon product description. This amounts to “bait and switch,” if not fraud. The Bissell has a score of 6XX (6 positives, 2 deal breakers). The first deal-breaker is the lack of wheels. 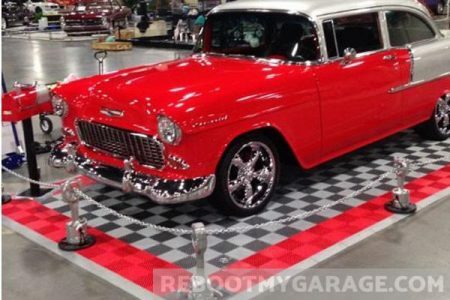 Do you want to compromise on the wheels? The second deal-breaker is too heavy to overcome. Bissell sent customers a different accessory and hose set. Customer said that Bissell customer service told them: “too bad.” If you forgive the wheels, the score goes to 7X. But there are some angry Amazon customers who bought this vacuum, so I wouldn’t bother. There’s not a lot of good to report here. The Stanley SL18133 is not a great garage vacuum cleaner. It doesn’t have a blower. It doesn’t have cord or hose storage. It doesn’t have wheels. It has the lowest Amazon rating of this entire contest. The Stanley does have a wall mount and a wet vac. These are not enough to overcome the score. The Stanley SL18133 scores a 2XXXX (2 positives, deal-breakers). The Stanley SL18133 comes in dead last in this competition. 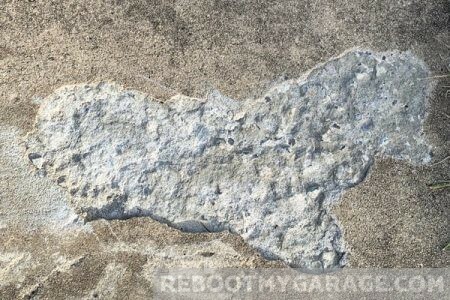 The GarageVac GH-120 is a perfect example of why you want to see at least 10 reviews on a product. All 100% of the reviewers gave this vacuum a good score. All three of them. There are too few participants for us to know if these are valid reviews. When reviews get up into the 50’s and 100’s, it’s much harder to sweeten the pot with fake reviews. 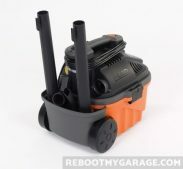 The GarageVac GH-120 might be a good vacuum cleaner, but it’s not good for the garage (despite its name). It does not have a blower or cord storage. It’s not a wet vac and it doesn’t have wheels. 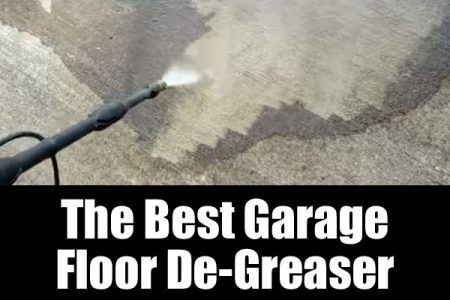 The GarageVac has the essence of being a good garage vacuum without actually being one. The 40 ft. hose (yay) and the wall mount (yay) just aren’t going to make up for the features that are missing. The GarageVac GH-120 scored a 4XXXX. I couldn’t find the hose diameter. 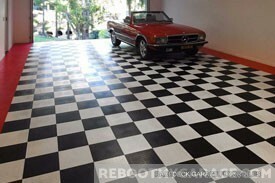 I decided to cut my losses on the research, because the GarageVac GH-120 is not a good vacuum for my garage. WEIGHT 33 LB. 16 LB. 9 LB. HOSE DIAMETER 1 1/4 in. 1 1/4 in. ? CORD LENGTH 5 FT. 6 ft. 5 FT.
Update: The DeWalt does come with wheels. My mistake knocked points off the DXV06P when it should have stayed in the race. This is a really good vacuum cleaner and the only competitor to the VWM510 I ended up recommending! I’m a sucker for bright yellow polypropylene. I like yellow cars and bright yellow tools. 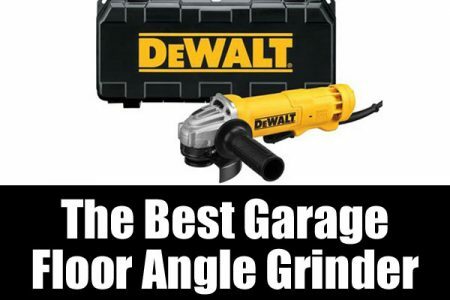 The bright yellow DeWalt came this close to making the “best garage vacuum cleaner” cut. If you don’t care about wheels, then the DeWalt is a solid winner. And it’s bright yellow. Which I like. The two downsides are hose length and wall-mounting. I could get an extra hose and make a wall mount. In the end, it’s still not a VacMaster VWM510. But it is bright yellow. The DeWalt DXV06P looks solid. It’s got a broad handle. It has a blower. I can add a hose to stretch out the tiny little 7 ft. hose. Cord storage is on-board and there’s a place to put the hose. It is a wet vac and it does have wheels. It doesn’t have a wall-mount, but I could put it on a shelf and bungee cord it down. You’re going to have to ignore the missing wheels to keep the DeWalt in this competition. Strap this puppy to a shelf. 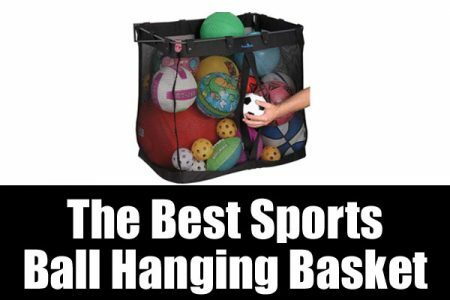 Don’t expect to drag it around on the floor. 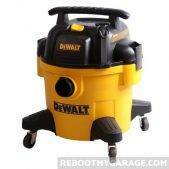 If you give the DeWalt this leeway, it is a solid runner-up to the VacMaster VWM510. The VacuMaid GV50PRO is a commercial-level quality machine that comes with a massive 50 ft. hose. 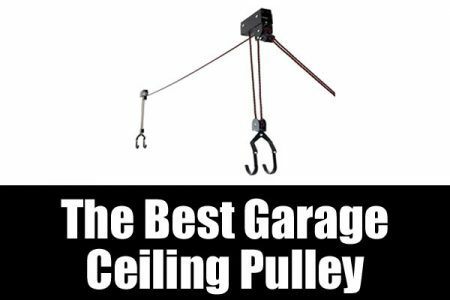 It’s missing only the wheels to make it a garage vac, so long as you supplement it with the wet pickup accessory kit. It feels like a whole-house vacuum. Lindsay Mfg. makes whole-house vacuums and the VacuMaid. Most reviewers call it “powerful.” If yours is anything less than a monster sucker, get customer support to fix it for you. The VacuMaid is spendier than the VacMaster, but it’s practically industrial quality steel. 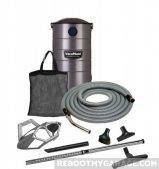 If you want a system that bags the dirt for you, the VacuMaid is the one to get. Check out the price on Amazon. 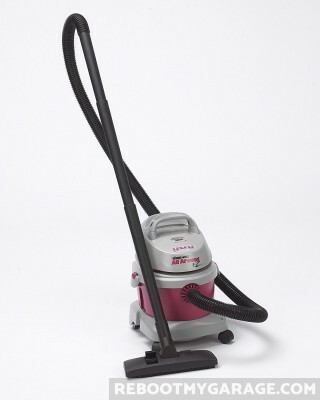 The Hoover Guv L2310 desperately wants to be the VacuMaid GV50PRO. But it lost its way, and in the process, lost its blower and quality control. It has almost everything you want. 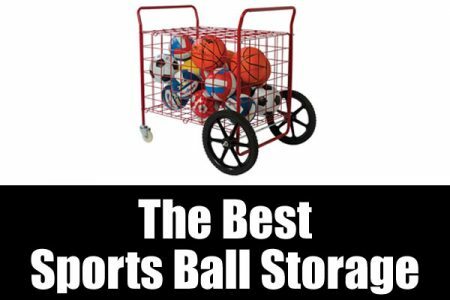 Cord storage, a 30 ft. hose, a hose rack, a wall mount, a wet function and wheels. So why did only 82% of the massive 587 reviewers give it 4 or 5 stars? Lack of suction. Poor customer service. Died after 10 months. Died after 45 days. THE DEWALT 9 GAL. DXV90P HAS DRAIN PORT AND JUST MISSES THE AMAZON REVIEW CUT OFF WITH 86% 4-STAR AND 5-STAR REVIEWS. TO SCORE A 7, YOU HAVE TO GET THE WET ACCESSORY KIT, AND THERE STILL WON’T BE ANY WHEELS. 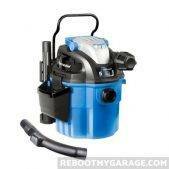 IF YOU’RE WILLING TO DO WITHOUT A WET VAC AND WHEELS, THIS IS A NICE VACUUM FOR THE GARAGE. IT’S GOT HUGE HOSE AND A HIGH-QUALITY BUILD. WEIGHT 15 LB. 30 LB. 30 LB. TANK SIZE 6 GAL. 7 GAL. 5 GAL. HOSE DIAMETER 1 7/8 IN. 1 1/4 IN. 1 IN. CORD LENGTH 10 FT. 6 FT. 5 FT.
What good things can I say about the four Shop-Vac competitors? Only the model 3942300 squeaked above the 88% Amazon positive review cut-off. The other three Shop-Vac cleaners failed to make the cut. 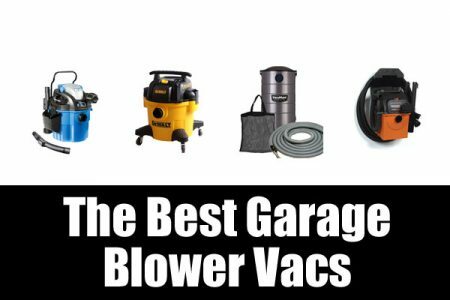 Only the model 5895200 has a blower. But it doesn’t have cord storage. Well. Maybe it does. There’s no way to know. It’s not mentioned anywhere. Every single picture of this vacuum cleaner is photographed without any cord whatsoever. It’s not a battery-operated machine. They just photographed a model without a cord, probably because the real thing was not out of engineering yet. OK there are some positive features. These vacs are all wall-mountable. They all have wet vac features. Only the model 5895200 has wheels. 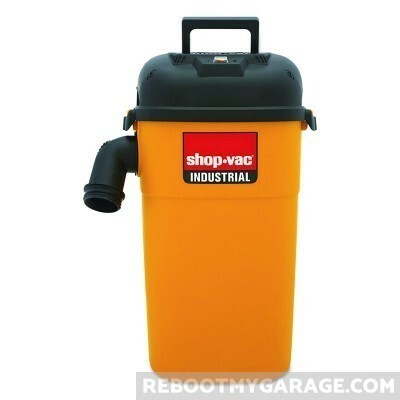 There aren’t enough positive Shop-Vac reviews to overcome the negative reviews. 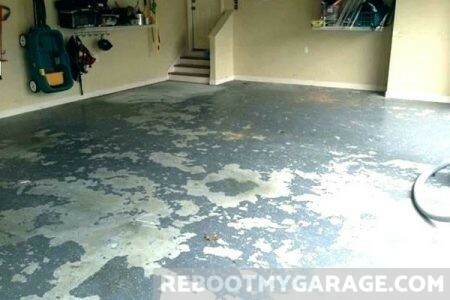 I’ve scratched the whole lot from the “best vacuum cleaner for the garage” competition. WEIGHT 18 LB. 15 LB. 22 LB. 12 LB. TANK SIZE 5 GAL. 3.5 GAL. 5 GAL. 2.5 GAL. HOSE DIAMETER 1 1/4 IN. 1 1/4 IN. 1 1/2 IN. 1 1/4 IN. CORD LENGTH 6 FT. 6 FT. 6 FT. 18 FT. The Workshop WS0500WM has some great features but can’t surpass its reviews. It does have a blower, cord storage, a hose rack, a wall mount and a wet vac. It doesn’t have wheels. If it had positive reviews, it’d be a contender. But it has lousy reviews. Only 75% of the 48 reviewers gave it 4 or 5 stars. The Workshop WS0500WM tends to die young. Owners say it’s poorly made. Accessories fall off. It wears out after 10 months of light use. I will forgive some negative reviews amongst a mostly positive response. But neither Workshop vacuum is strong enough to overcome its shortcomings. OTHER “LOCKING HOSE” TAB LOCK INSTEAD OF SCREWING IN AND OUT. INCLUDES SUCTION POWERED DUST PAN. DESIGNED FOR CARS. DO NOT BUY. AT LEAST 2 REVIEWERS SAID IT DIED AFTER ONE USE. WEIGHT 13 LB. 23 LB. TANK SIZE 3 GAL. 5 GAL. CORD LENGTH 10 FT. NO INFO. 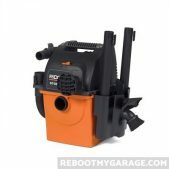 The Ridgid VAC5000 is a worthy competitor. 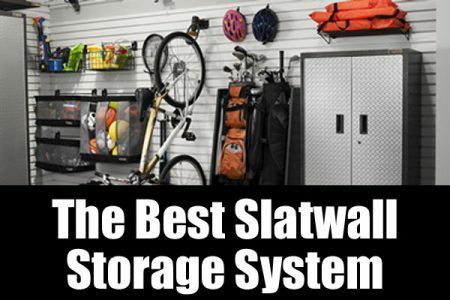 It has a blower, on board cord storage, a 21 ft. hose, a hose rack, a wall mount, a wet vac feature, and 89% positive reviews. It doesn’t have wheels. If you don’t care that much about the wheels, then the score goes from a 7X to a 7. That’s tied with the VacMaster VWM510. But keep in mind, the VacMaster has wheels and a remote on-off switch, so it’s still the better machine. We’ll do a fair comparison of the contenders at the end of this article. The Ridgid WD4070 is not a contender. 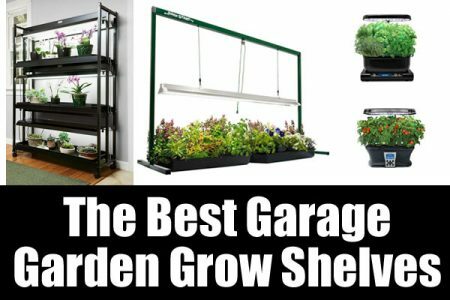 It doesn’t have a hose rack or a wall mount. 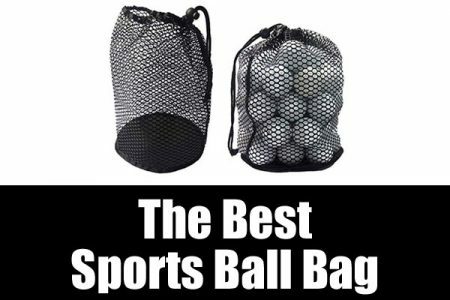 The Amazon reviews are just bad. I hope the reviews for the WD4070 aren’t a signal that something is wrong at Ridgid. Ridgid makes machines for Home Depot. Big buyers like that get less-than-stellar quality control. Maybe the WD4070 was a Home Depot overrun that got sold on Amazon. It’s a theory. Regardless, don’t buy this vacuum. WEIGHT 19 LB. 18 LB. TANK SIZE 5 GAL. 4 GAL. 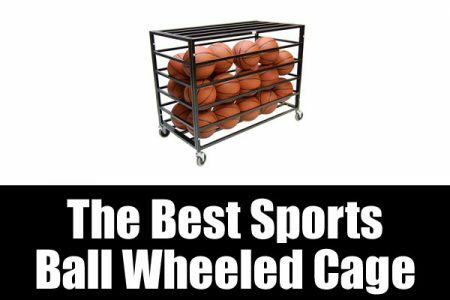 In this list, I’m going to give a leg up to the worthy competitors which failed only by not having wheels. Of all the competitors, here are the machines that made the cut. I had to grade three on a curve, or the only contender against the VacMaster would be the Ridgid VAC5000. RED: Failed the test, to make this work, we have to compromise on this feature. HOSE LENGTH 10 ft. + 11 ft. (21 ft. total) 32 ft. 7 ft. 50 ft. 21 ft. WEIGHT 22 LB. 33 LB. 15 LB. 30 LB. 19 LB. TANK SIZE 5 GAL. 4 GAL. 6 GAL. 7 GAL. 5 GAL. HOSE DIAMETER 1 7/8 IN. 1 1/4 in. 1 7/8 IN. 1 1/4 IN. 1 7/8 IN. CORD LENGTH 20 FT. 5 FT. 10 FT. 6 FT. 20 FT. If you just go by Amazon reviews, the VacMaster wins. Then this little guy exceeds our expectations. It has two hoses (10 ft. and 11 ft.). Use one for more suction, use both for greater reach. The biggest YES is the remote power switch. I LOVE this. You know how your spouse just HAS to talk to you while you’re vacuuming. You don’t have to walk back to the base to shut the machine off. Do it right where you’re working. And then turn it on again when you’re ready to go back to work. The VacMaster exceeds my expectations. 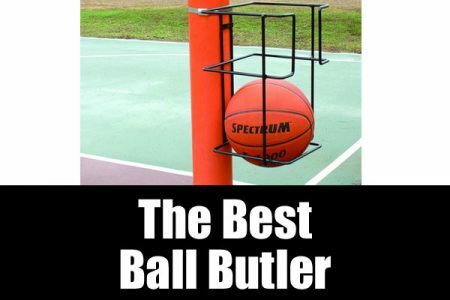 I’m seriously thinking of getting another one for the basement as well. If you just go by price (see the price on Amazon), the VacMaster wins. And by the way, since the price of the VacMaster is so good, get the wheel kit too.